For the past 10 years, Melissa Rauch has captured hearts as the lovable microbiologist Bernadette on The Big Bang Theory. But now that the long-running sitcom is wrapping up, the actress and mom has more time for the things she's passionate about besides acting — one of which is healthy eating. 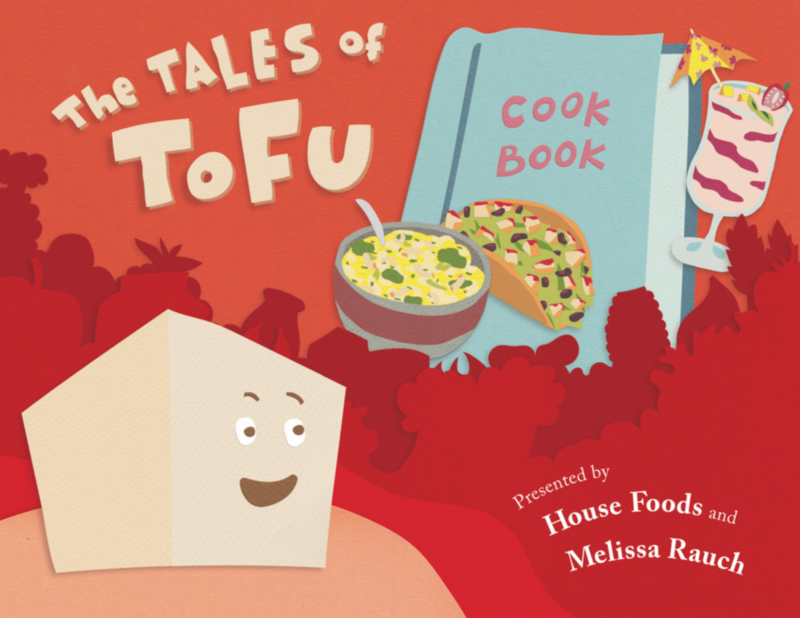 To help make eating nutritious foods fun for kids, Rauch teamed up with tofu manufacturer House Foods (along with the nonprofit Action for Healthy Kids) to write her very first book, called The Tales of Tofu. Rauch officially dropped the children's book this week, and Green Matters got to speak with the actress-turned-author at the launch event to learn more about the book, her tips on encouraging healthy eating for kids, and how she feels about The Big Bang Theory coming to an end. On Monday, April 15, a group of children gathered at the The McKinley Library at The Neighborhood School in Manhattan. Rauch cheerfully entered the library in a killer peach pantsuit to read The Tales of Tofu, a story about an anthropomorphic cube of tofu who is nervous to perform in his school play, written in playful rhyme. Many of the children in attendance were new to the world of tofu, but thanks to Rauch's playful insistence that they shout "yay tofu!" each time she turned the page, by the end of the book, the kids couldn't wait to get their hands on the tofu-based dishes at the back of the room. All of the dishes at the launch were recipes from The Tales of Tofu, made using House Foods' U.S.-grown, non-GMO soybeans. "I’ve always been super passionate about healthy cooking and advocating for kids to get the best possible nutrition that they can, and so I loved the idea that we could create a children’s book that would introduce them to this not-so-familiar food, but a food that’s so incredibly good for you," Rauch tells Green Matters exclusively just before the book reading. "I’ve found that books are such a wonderful way to lay the groundwork for whatever you’re introducing to a kid, whether it be brushing your teeth, or making your bed. If they see it in a book and it’s illustrated and fun, it's like, ‘Oh I saw that, now I get to actually do it.'" Rauch, who became a mom in 2017, already has some insight on how parents can make healthy eating more fun for their kids. "Reading is always so great to get kids excited about [healthy eating], and I think to have them be a part of the process. I think whenever you sort of just dump food in front of a kid, like 'Eat that, it’s good for you,' it’s always met with, 'Absolutely not,'" Rauch says. 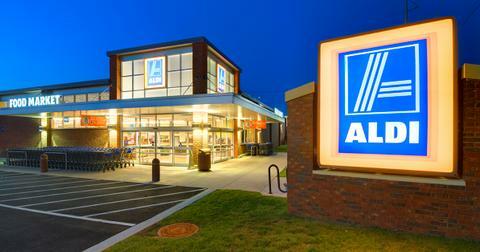 "As adults, we always want to have a say in what we eat, right? So, I think just making [kids] feel a part of it is really important, and making sure that it’s fun, because you want them to have good associations with food from an early age." Something else that has helped Rauch keep meals healthy for her family is always having plenty of fresh produce washed and chopped in the fridge. 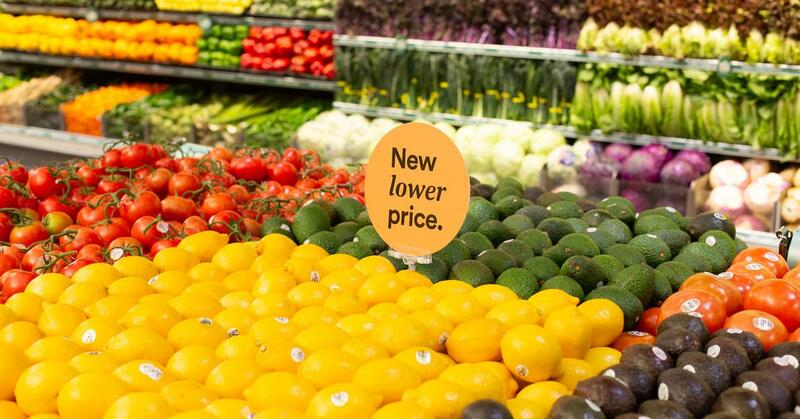 "I’m super big on going to the farmer’s market and getting whatever’s in season. It’s also just a fun activity too for kids, because they get to pick out whatever you’re using during the week, and they can see that put into action," she says. "I think it’s always good to just have fresh fruits and vegetables just chopped up and ready to go, especially since toddlers are so busy, just having them be able to grab things on the go is super helpful." She adds that she usually washes and cuts up most of her produce when she gets home from grocery shopping, which makes throwing meals together much quicker, and ensures that none of her produce wilts away in the back of the fridge. The Tales of Tofu is the first book Rauch has worked on, and one of her favorite parts of the process was developing the recipes. 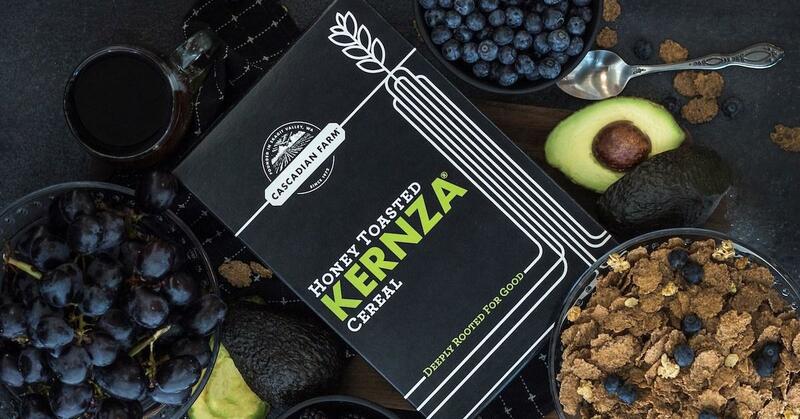 "It was really great to partner with House Foods because I love their products so much, and I love when you have something specific that you’re like, OK, well this is the ingredient that we’re gonna use for each of the recipes, it's a fun challenge," she says. "And what I love about this is it’s a story along with the recipes, so it sort of incorporates the best of both worlds in that it’s a cookbook and also a children’s book." 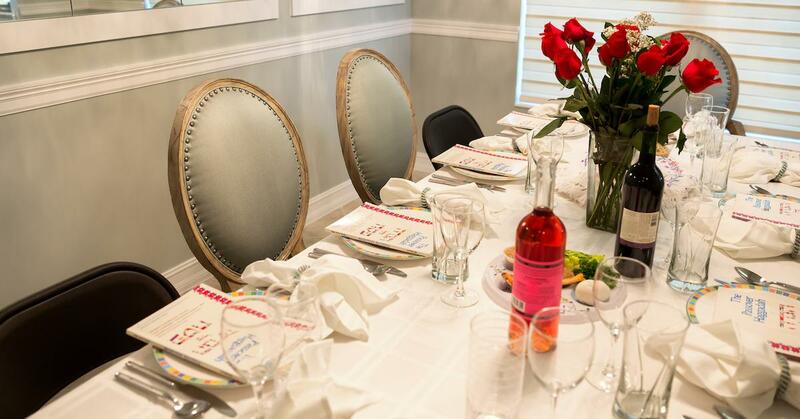 Even though there were physical copies of the book at the launch event, the book is only publicly launching as a free eBook, so that no money is needed to access the colorful story and recipes. "One of the things I love about this book is that it’s free, because we want everyone to have access to it," Rauch tells Green Matters. "I’m excited for everyone to be able to check it out." 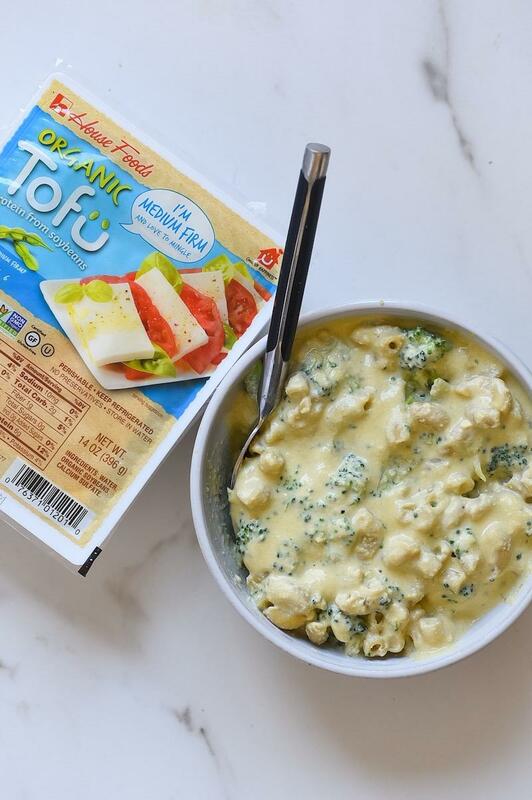 Since tofu may be a new food to many kids, Rauch made sure to vary its prominence in the book's four recipes, all of which are vegan and gluten-free: strawberry papaya smoothie, broccoli mac and "cheese," tofu tacos, and tofu chocolate pudding. 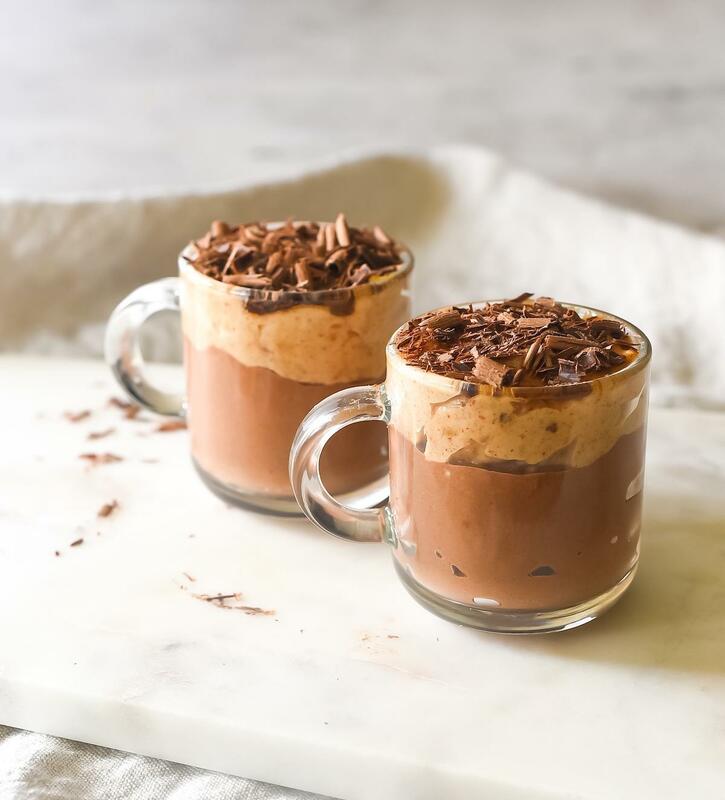 "What I love about this book is that it has certain recipes where the tofu is hidden, like the chocolate pudding or the smoothies," she explains. "But then in the tofu tacos, it’s there front and center, so that kids could see, ‘Oh I like this, I like what I’m eating and I know what it is.’"
The Big Bang Theory will air its series finale on May 16, and Rauch has mixed feelings about saying goodbye to Bernadette. "It’s so surreal. It’s bittersweet. We have a couple more left to film, and it’s starting to feel really real," she tells Green Matters. "I’ve known it intellectually that it’s ending, but now it’s starting to sink in, and we’re all sort of cherishing those last few episodes together." Up next for Rauch is a movie called Ode to Joy, set to hit theaters later this year. In the meantime, you can catch her on the final few episodes of The Big Bang Theory on CBS, and you can download a free copy of The Tales of Tofu at house-foods.com.